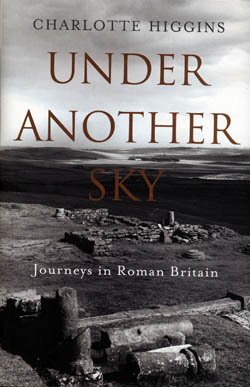 This is a book about the encounter with Roman Britain: about what the idea of 'Roman Britain' has meant to those who came after Britain's 400-year stint as province of Rome - from the medieval mythographer-historian Geoffrey of Monmouth to Edward Elgar and W.H. Auden. 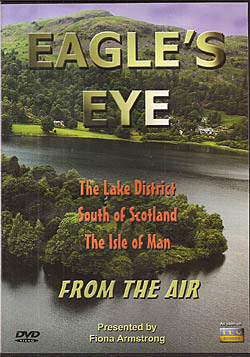 Format : Hardback; 240 x 162mm. Originally stetching across the neck of England for over seventy miles, Hadrian's Wall is the most important Roman monument in Britain. 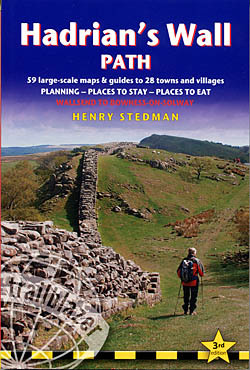 Drawing on the archives of the National Monuments Record and those of the county Historic Environment Records, this map is ideal for walkers. 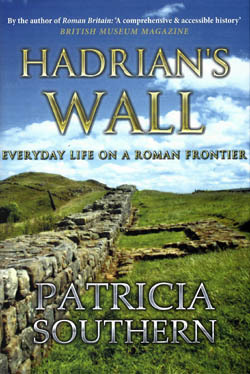 The Roman frontier of Hadrian’s Wall is an ever-popular destination for both walkers and those interested in the Roman remains. 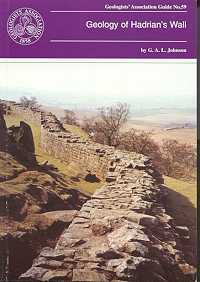 In this guide, the walker is taken on an archaeological adventure to both the well-known sites and the many forgotten places, just as important as the iconic forts and milecastles. 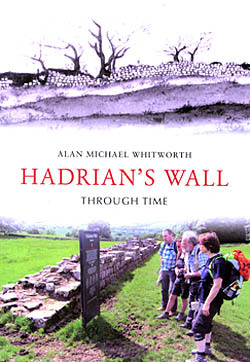 This is the story of 1800 years in the life of a fort on Hadrians Wall, from its construction in a boggy wood as part of the Emperor Hadrians frontier in the AD 120s to the lottery-funded study centre opened in 1999. One of Britain's most impressive monuments, Hadrian's Wall, is now a prime attraction for visitors who enjoy the excitement of walking through the spectacular scenery of its 'corridor' and its visible history. A detailed picture of the ink writing-tablets, first identified at Roman Vindolanda just south of Hadrians Wall in 1973. Dating mostly from the years AD 90-125, these unique tablets represent the largest collection of original Roman letters ever found. 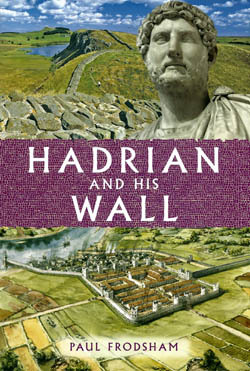 Everyone's heard of Hadrian's Wall, and hundreds of thousands of people visit it every year, but who was Hadrian? 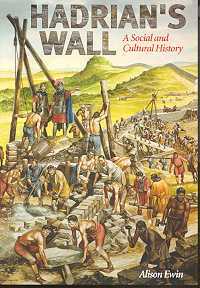 What exactly is the Wall and why was it built? 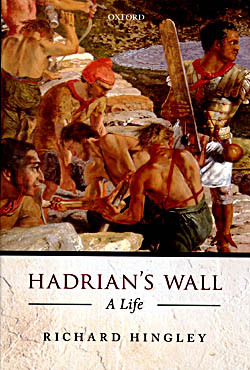 To what extent was it Hadrian's personal work? 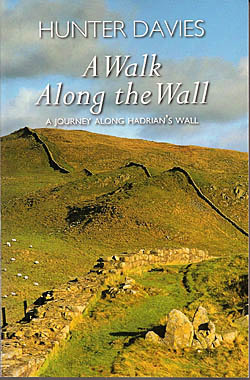 Hadrian's Wall, running from Wallsend to Bowness, is a much visited attraction and an iconic landmark with over 200 years of serious research behind it. 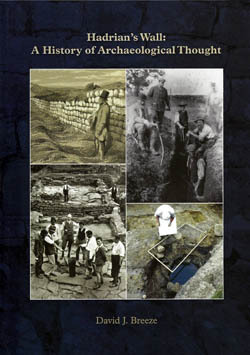 A selection of photos, maps and diagrams make this a book for both the expert and the layman. 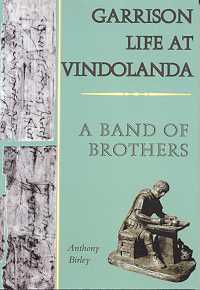 Format : Paperback; 198 x 129mm. 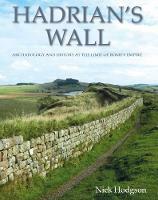 In Hadrian's Wall: A Life, Richard Hingley addresses the post-Roman history of this world-famous ancient monument. 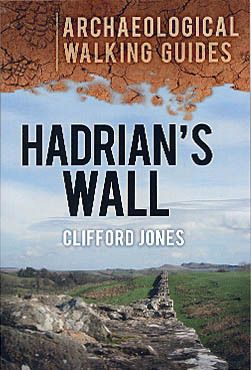 This volume explores the after-life of Hadrian's Wall and considers the ways it has been imagined, represented, and researched from the sixth century to the internet. 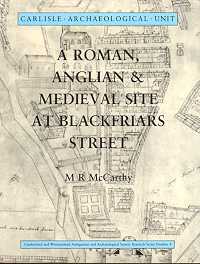 Format : Hardback; 240 x 160mm. Stretching 73 miles from coast to coast and reaching a height of about 13 feet, Hadrian's Wall should have been counted as one of the seven wonders of the ancient world. 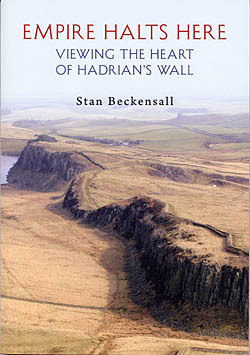 The late Prof. Jones spent 20 years taking aerial photographs of Hadrians Wall. Not only do they illustrate the history, development , topography and surviving remains, but they give an entirely new perspective that cannot be appreciated at ground level. 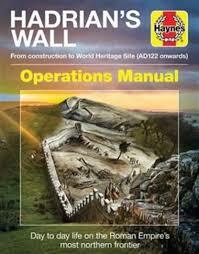 Hadrian's Wall is the largest, most spectacular historical monument in Britain. Nothing else approaches its vast scale: a land wall running 73 miles from east to west and a sea wall stretching at least 26 miles down the Cumbrian coast. Practical guide with 58 large scale maps (1:20,000). 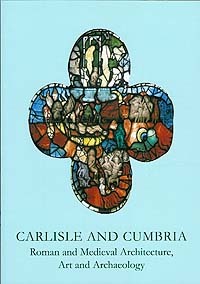 Includes accommodation guides, pubs and restaurants and public transport information. 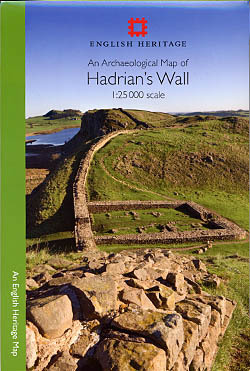 This is a unique and visual companion to the best-known and most spectacular monument to the Roman Empire in Britain, Hadrian's Wall. Hadrian's Wall is a major World Heritage site, set in stunning unspoiled countryside in Cumbria and Northumberland, where the Wall and its forts are the most visited Roman remains in Britain. 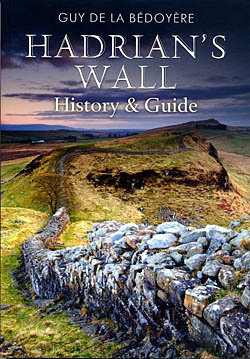 Interpretations of the function and history of Hadrian's Wall have been offered for 1,800 years. 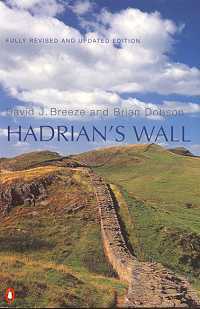 In this book, David Breeze considers these interpretations in order to understand how our present beliefs have been acquired, and to understand why we interpret Hadrian's Wall in the way that we do. Using atmospheric reconstructions and re-enactments, plus state-of-the-art 3D computer graphics, you can watch the wall unravel before you and see the splendour of one of the Great Lost Treasures of the Ancient World. This DVD also features scene selection and special features. 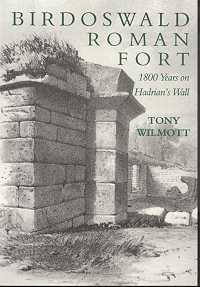 This timely book provides a social study of the changing patterns of interest in this great Roman monument. 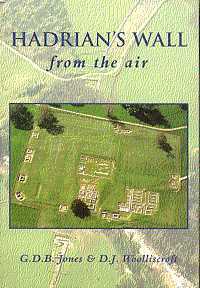 Illustrated throughout with many line drawings and photographs, it recaptures the atmosphere of the wall now. Built around AD122, Hadrian's Wall was guarded by the Roman army for over three centuries and has left an indelible mark on the landscape of northern Britain. It was a wonder of the ancient world and is a World Heritage Site.